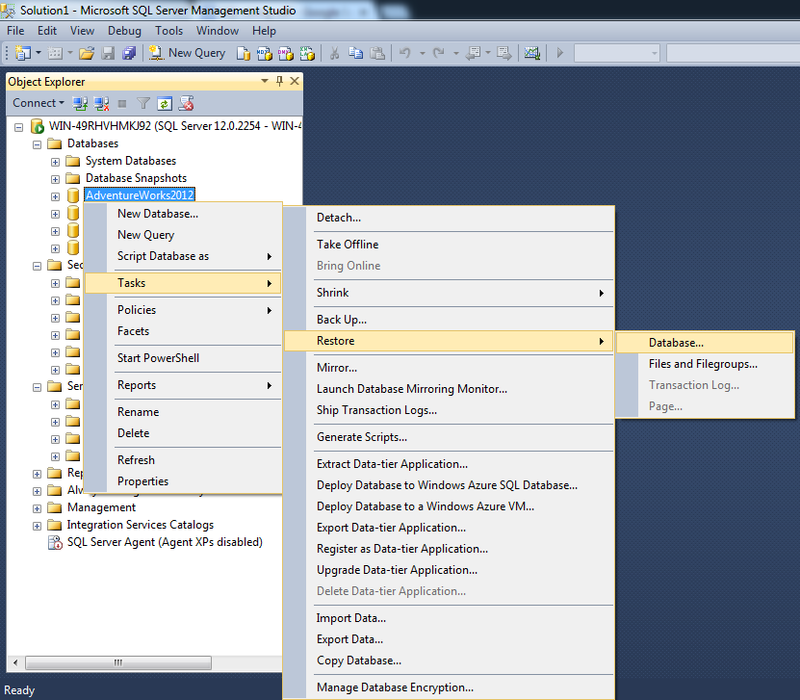 SQL Server Management Studio is a handy tool that gives us the control to easily manage SQL Server. 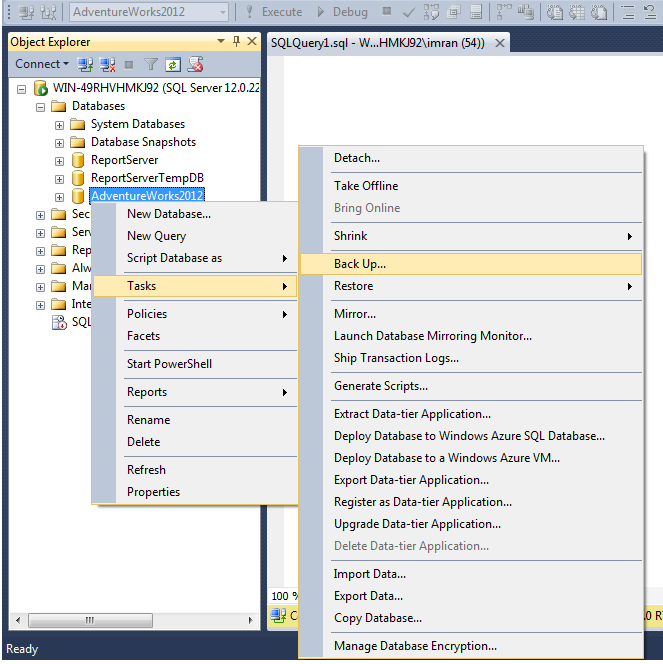 However, in Azure SQL Server, you can use its own query windows, where you can pass query against database. 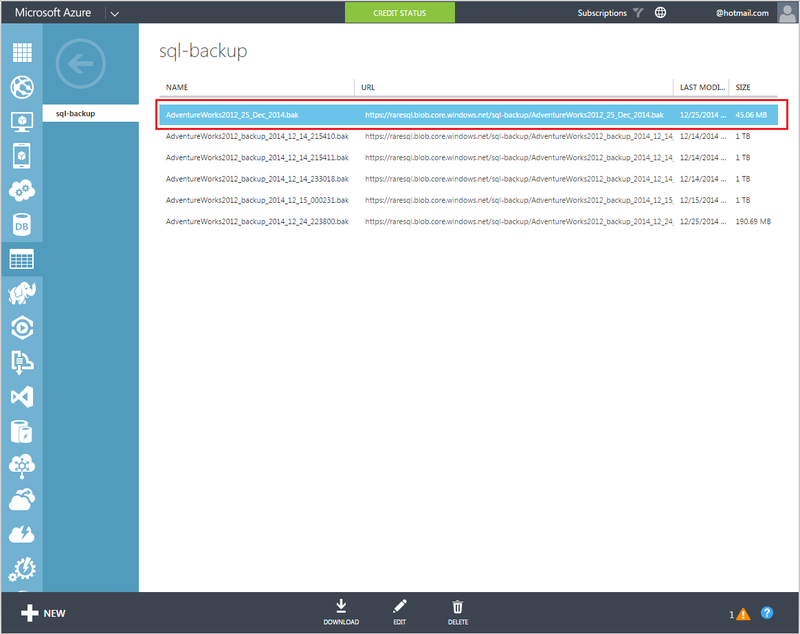 In today’s article, I will explain how to connect Azure SQL Server using your (on premises) SQL Server Management Studio (SSMS). 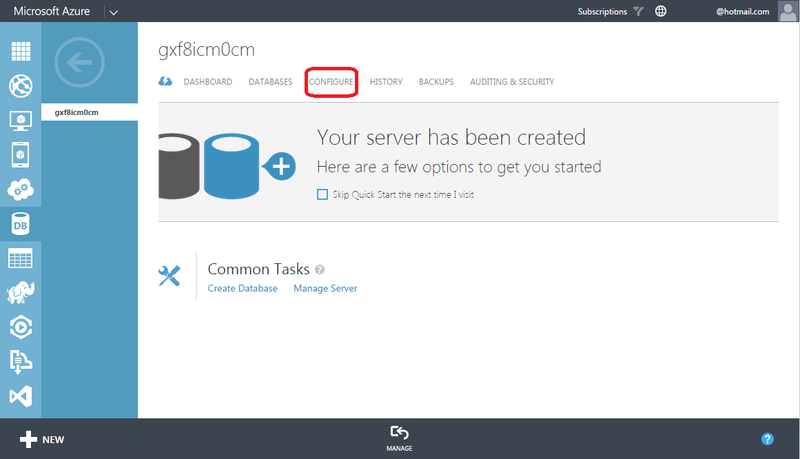 Given below is a step by step approach, demonstrating how to CONNECT Azure SQL using SSMS in simple steps. 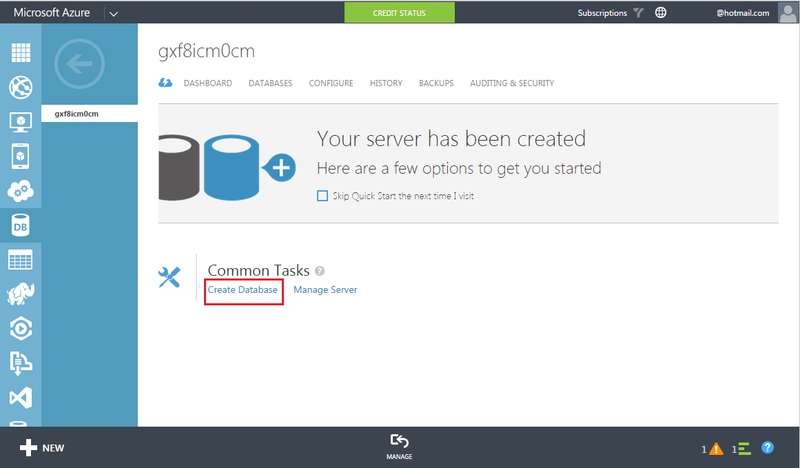 First of all, you need to create/ setup a Server in Azure SQL Server using pre-requisite article. 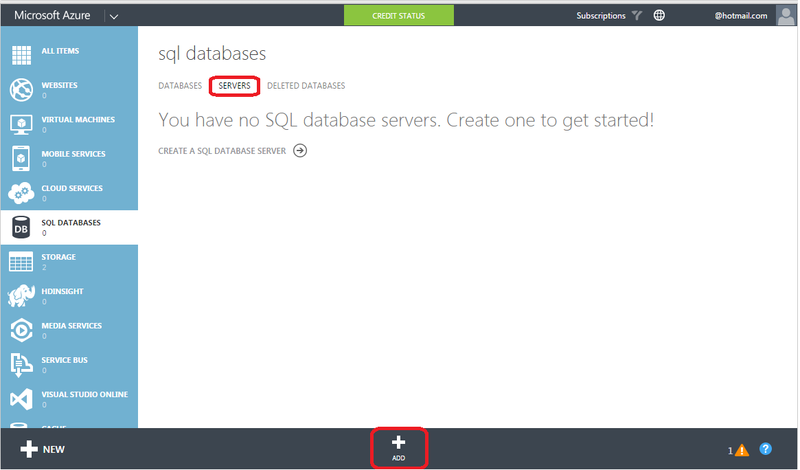 Note : If you already have Setup Azure SQL Server, skip this step. 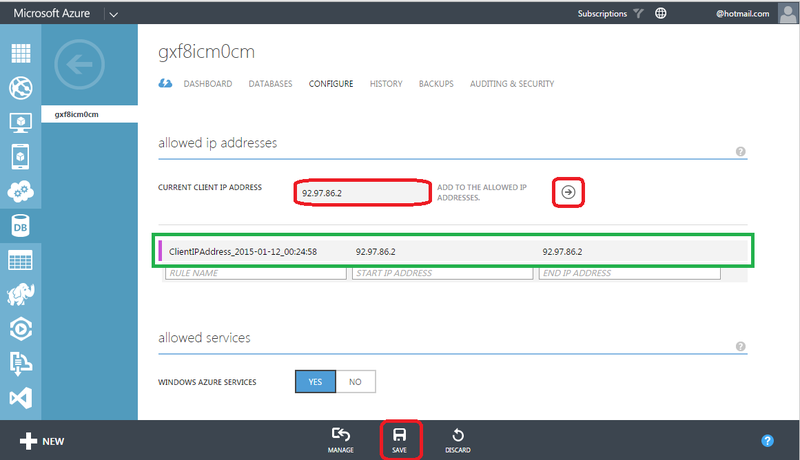 Once you have setup the Azure SQL Server in the above step, you just need to select that particular Server then further select Configure to add your local Server IP address from where you want to connect Azure using SSMS. 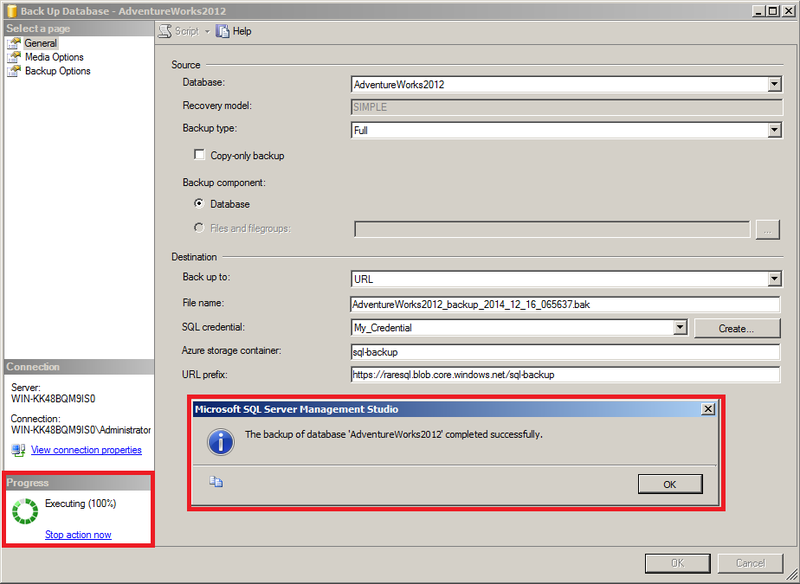 This step is most important step because if you bypass this step and unable to add IP address of your local Server here, Azure will not allow your SSMS to connect Azure SQL Server. 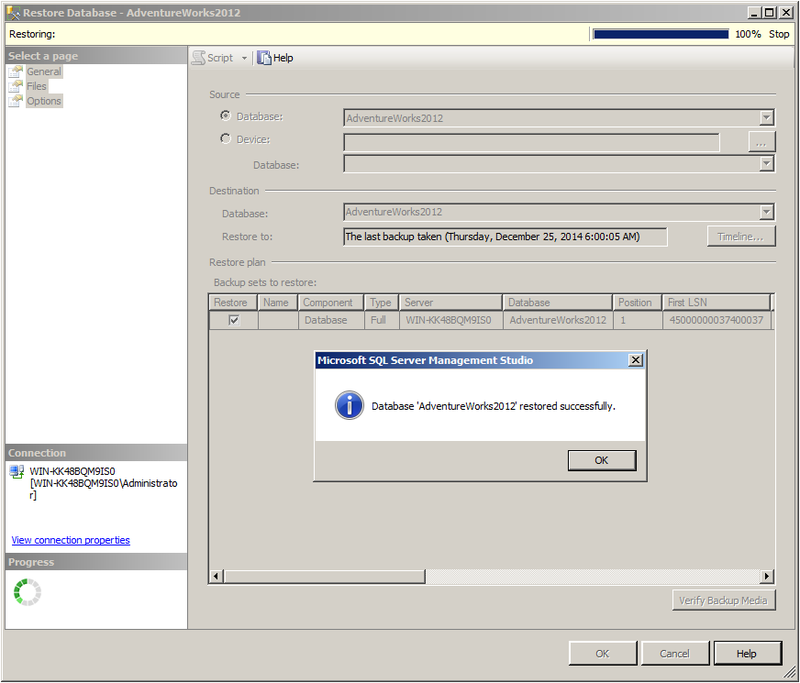 Note : If you already configured the IP address of your local SQL Server machine, skip this step. 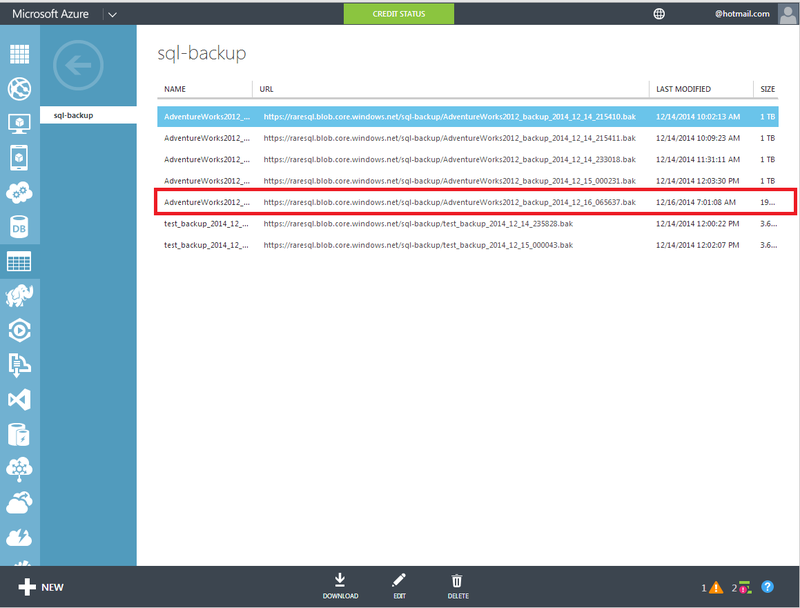 Lets open SQL Server Management Studio and try to connect Azure SQL Server. Given below is the info that you must pass at the time of connectivity as shown below and Press Connect Button. Make sure your caps lock key should be turned on/ off accordingly ;). 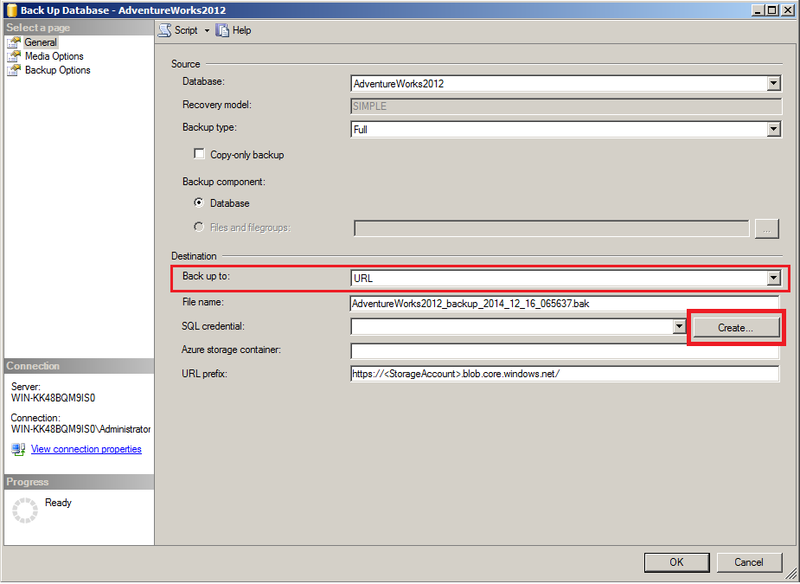 Login : The login name which we created in pre-requisite article step 3. Password : The password which we created in pre-requisite article step 3. 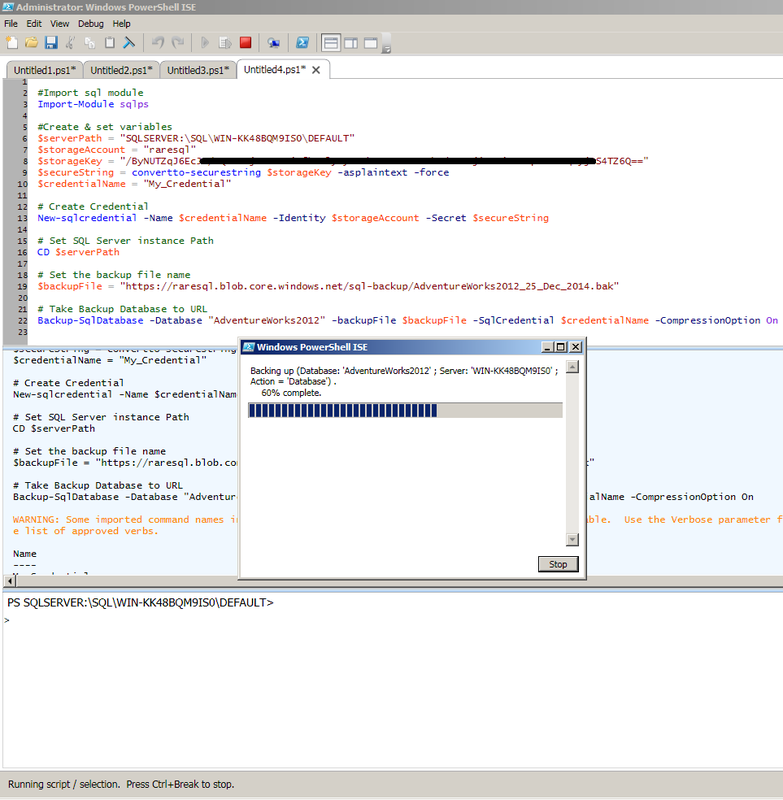 Now, you have connected Azure SQL Server using SQL Server Management Studio as shown below. 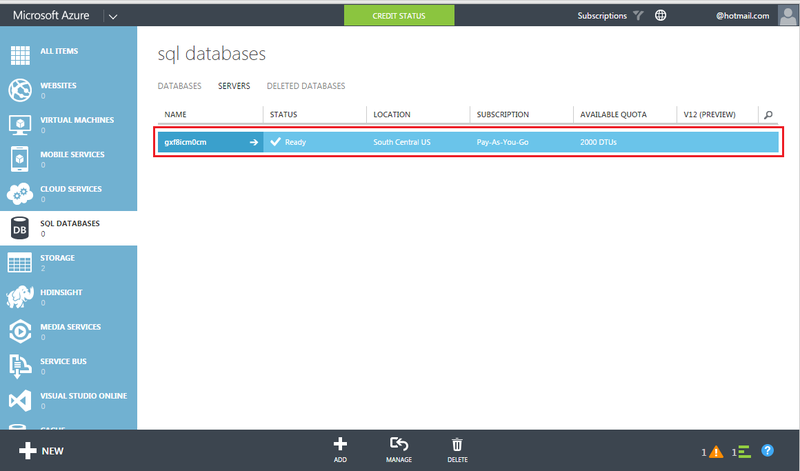 I presume this will be your first step towards Azure SQL Server and I am sure you will find this article as a guideline to proceed and create SQL Server & database in Azure. Given below is a step by step approach, demonstrating how to create them using simple steps. First of all, you need to create a Microsoft Azure account (it is free for one month ONLY, however it asks the credit card details for verification ONLY). 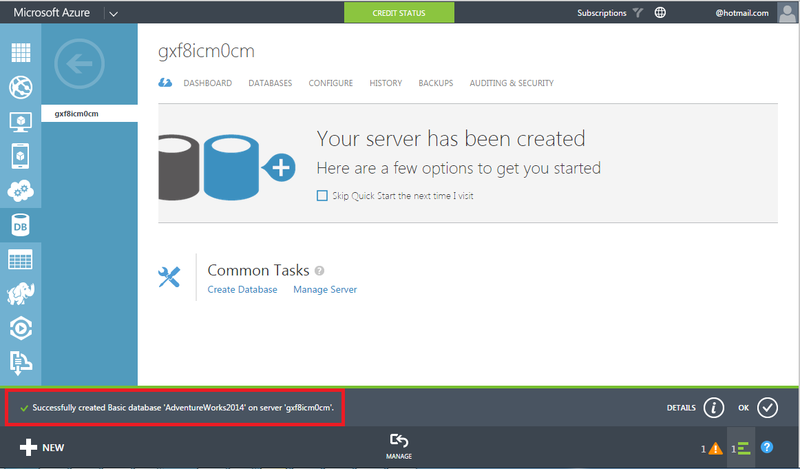 Note : If you already have Azure account, skip this step. 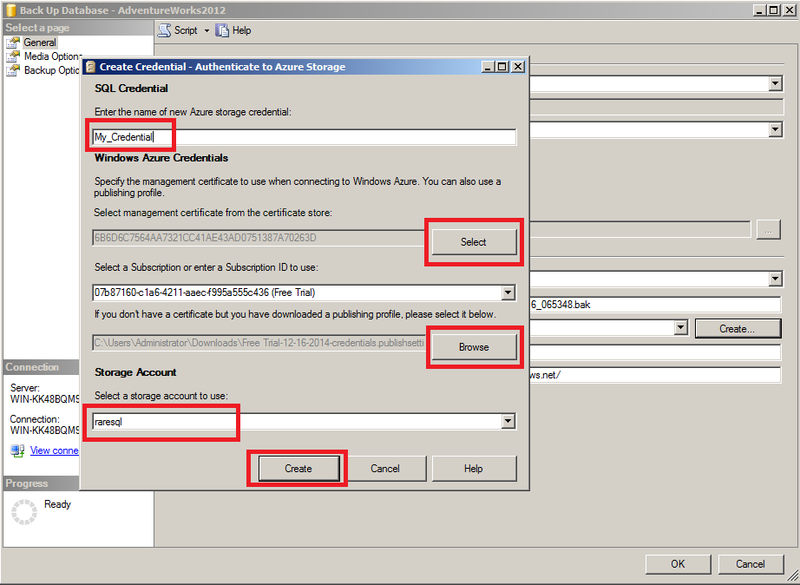 Once you create the account and Sign in to Microsoft Azure, you will be in the Microsoft Azure portal as shown below. 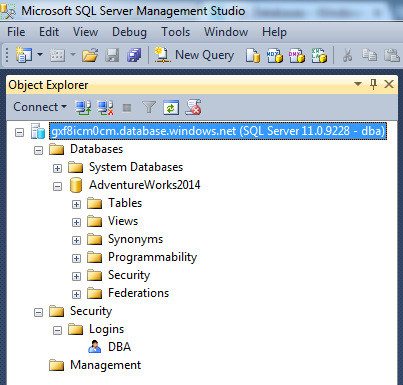 Here you can see a lot of different exciting features, however, you need to select SQL DATABASES from the left pane. 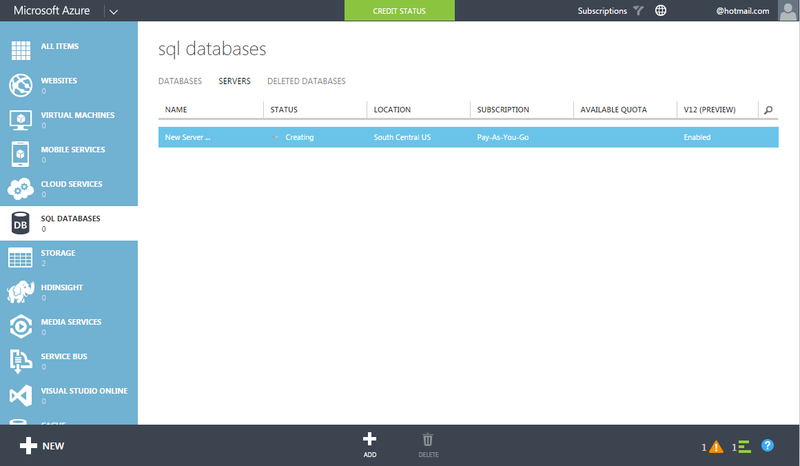 Once selected, you will see sql databases dashboard on the right hand pane. 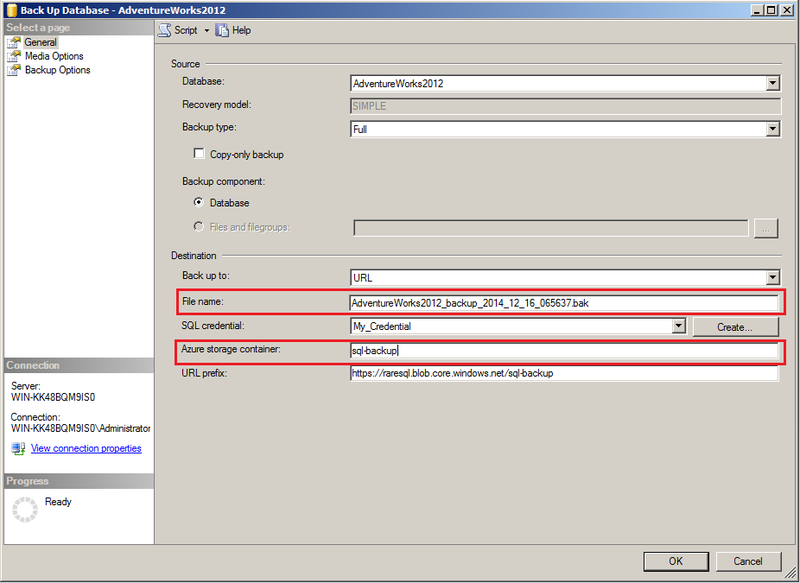 In order to create a NEW SQL SERVER, you need to select SERVERS from top and press + button at the bottom as shown below. 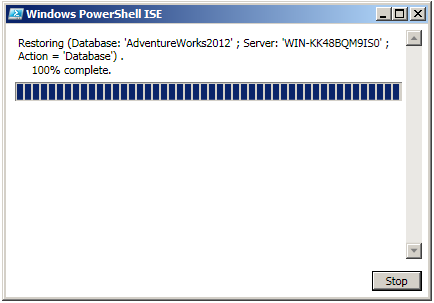 Note : If you already have SQL Server, skip this step. 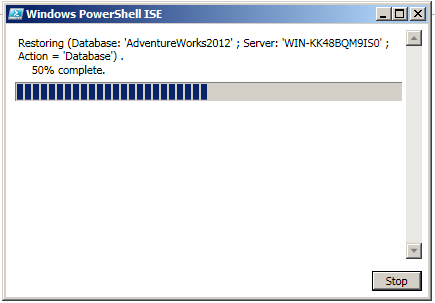 Now you are in the SQL database server settings screen. 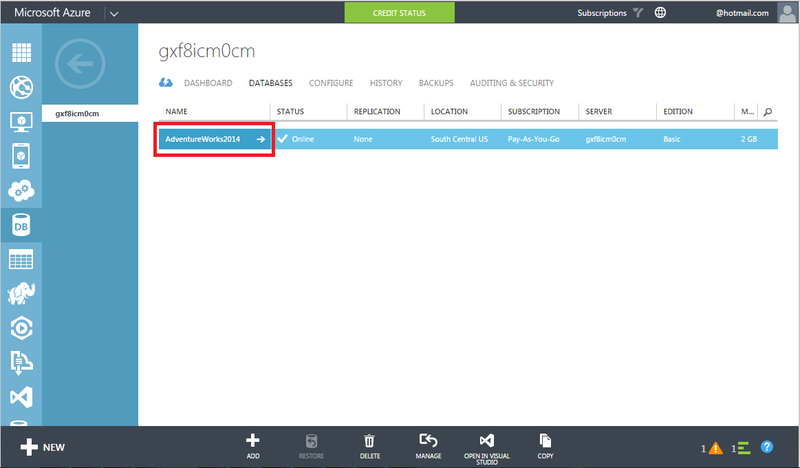 Here you need to select the SUBSCRIPTION (if you have ONLY one then it will be selected by default), LOGIN NAME, PASSWORD and REGION (always select the nearest region which gives you the best performance) and press the CHECK MARK shown below. 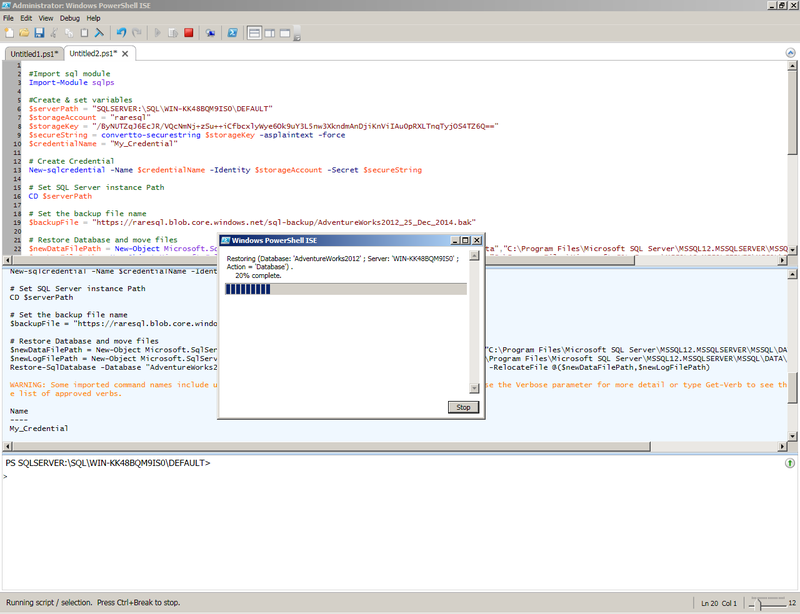 Now, your server has been started creating and it generally takes 1-2 minutes. Your server has been created as shown below. 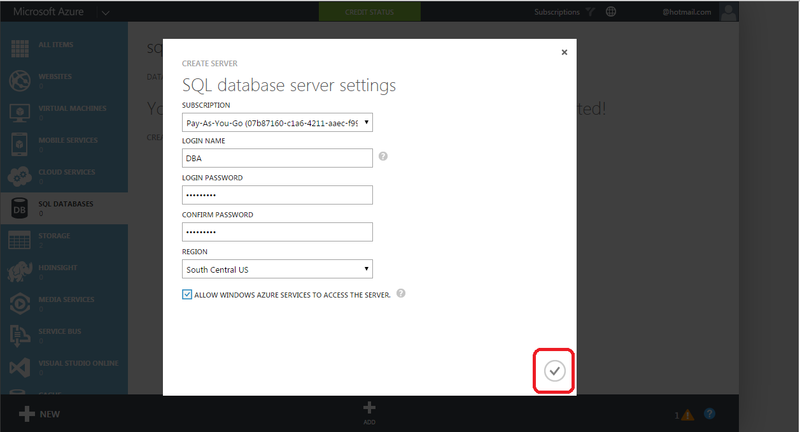 Note : If you already have SQL Server in Azure account, skip this step. 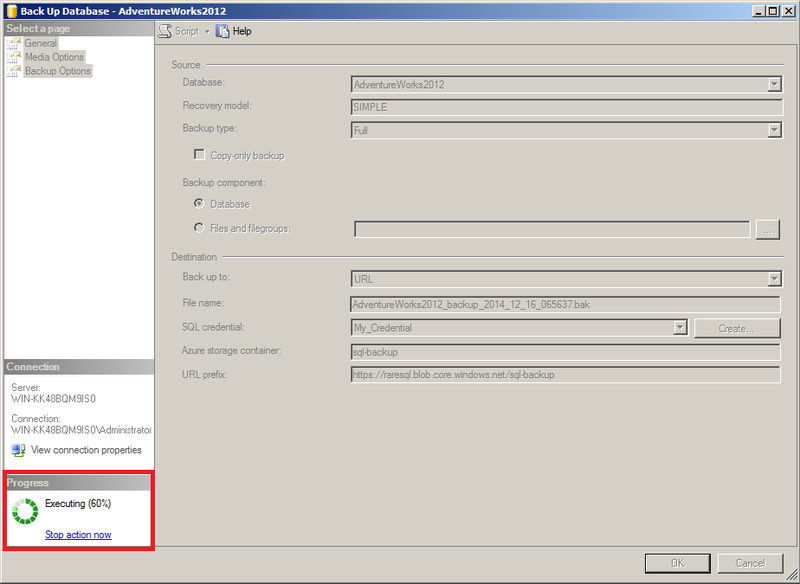 Now, you need to select the SQL Server you just created in the above step. (If you already have a server, you can select it). 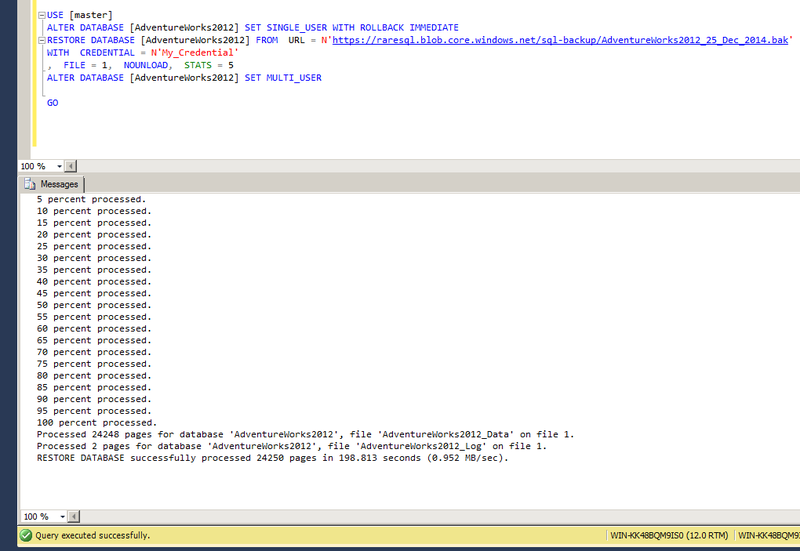 Once you selected the server, it will take you to the SQL Server dashboard. 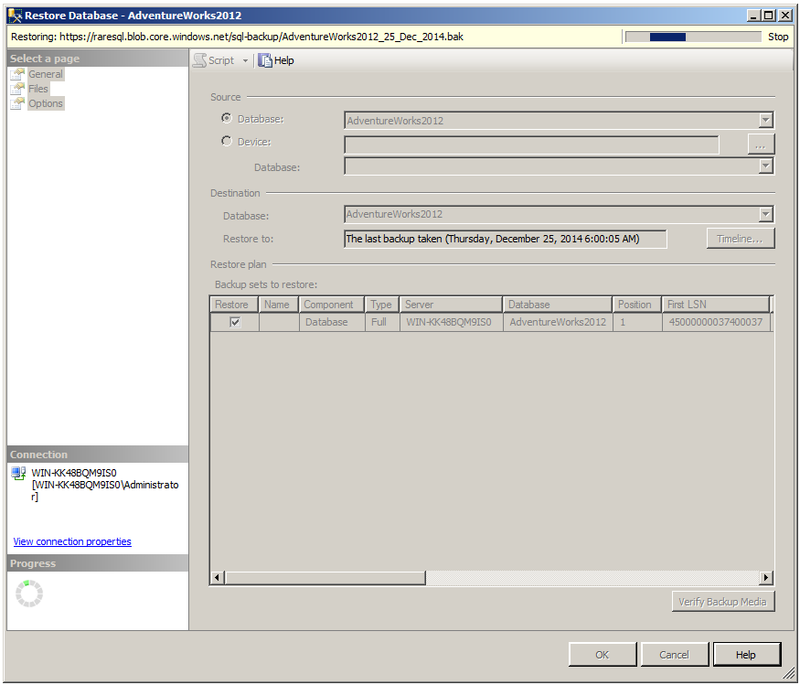 Here you need to select the Create Database as shown below. 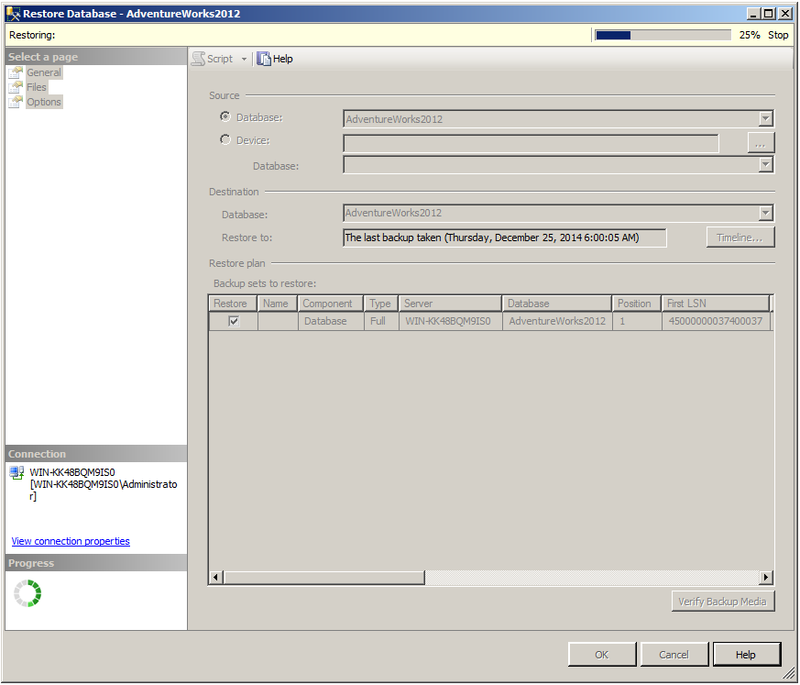 You are now in the database creation screen, here, you need to specify database settings. 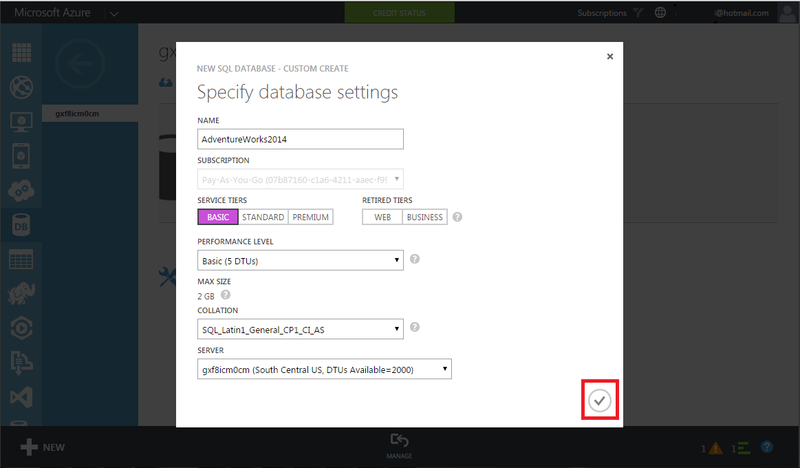 You need to enter database name and choose the Service tiers, performance level, collation depending upon your requirement. 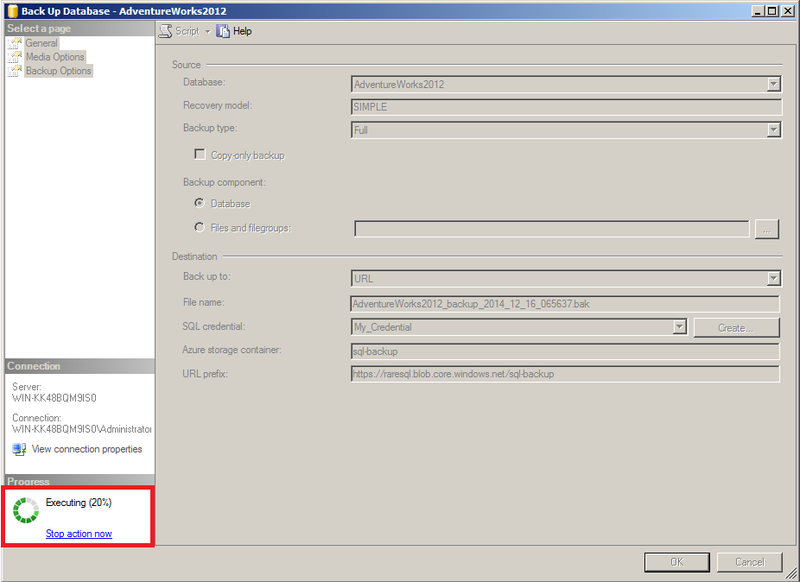 Once you specify all the settings, you need to press CHECK MARK button as shown below. 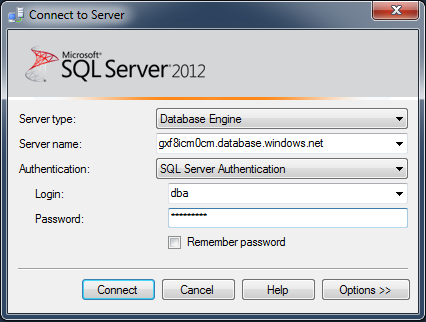 Now, your database has been created as shown below. 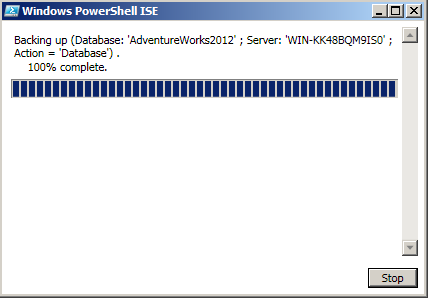 Let me know if you have created your first SQL Server & database in Azure and your feedback about it.